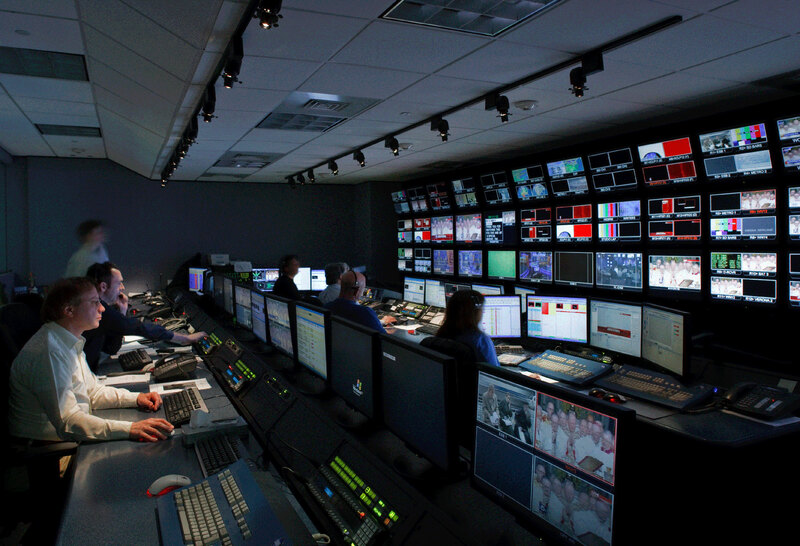 To meet the demands of broadcasting NFL football games as well as daily broadcasts in a major market, this busy urban station requires ongoing facility upgrades. WNYW asked Lawson to conduct building renovations that take multiple phases over many years to complete. To meet the demands of broadcasting NFL football games, as well as daily broadcasts in a major market, the station requires ongoing upgrades. 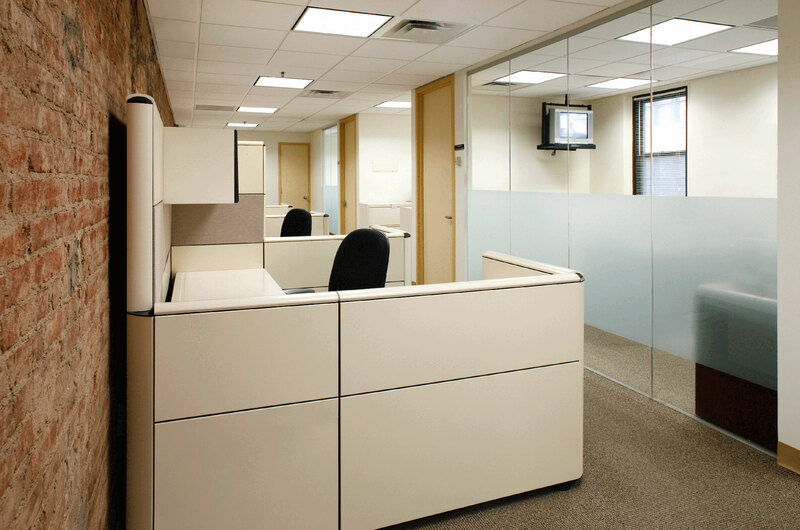 Whether renovating an equipment room or a lobby, Lawson provides in-depth expertise and wide array of skills. The first phase in WNYW’s building renovation began in 2004 with the need for a new, more powerful generator. Lawson installed a generator capable of powering the entire 7-floor, 140,000 square foot building. 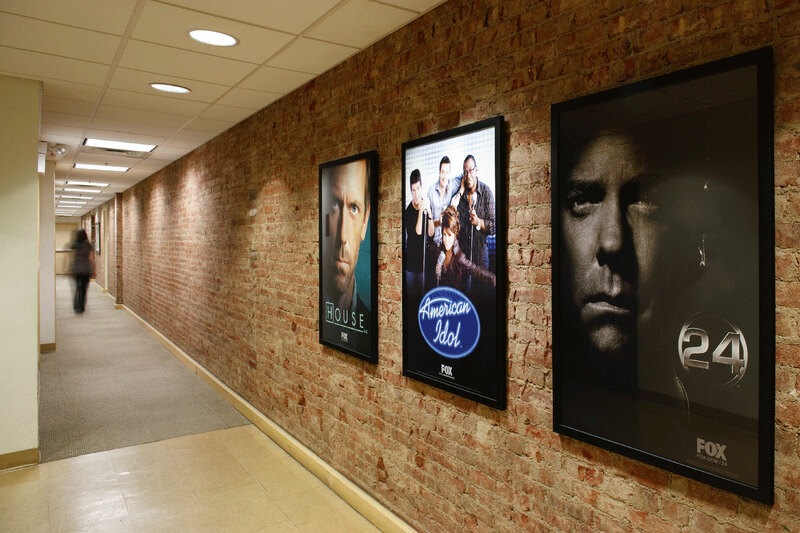 Several years later, Lawson stepped in to renovate WNYW’s 7th floor station sales department. 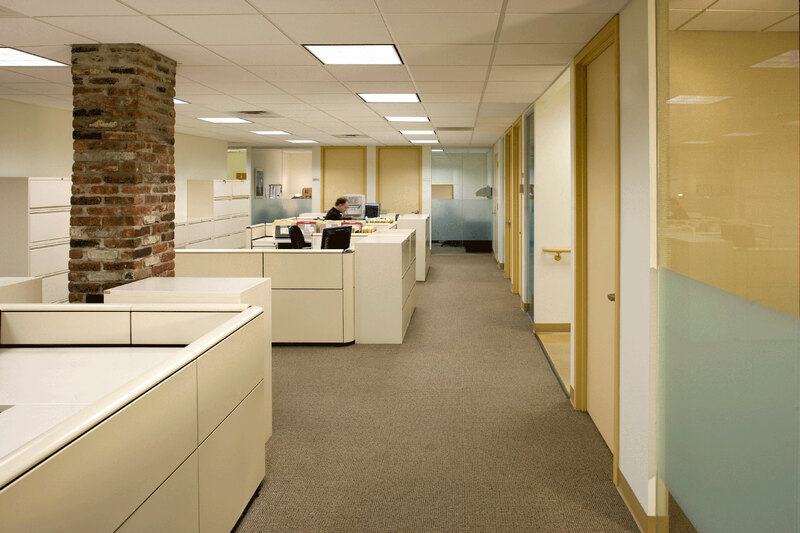 The plan created an open, professional environment for the sales staff with widened hallways, glass walls, and light colored furniture that contrasts with the red brick walls. 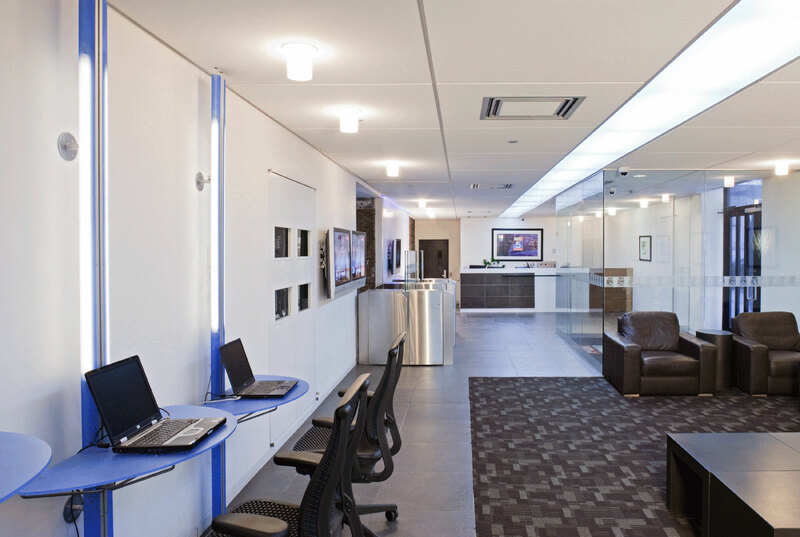 Designed to be the new generation of technical facilities in New York City, Lawson next renovated the equipment room and production control room. 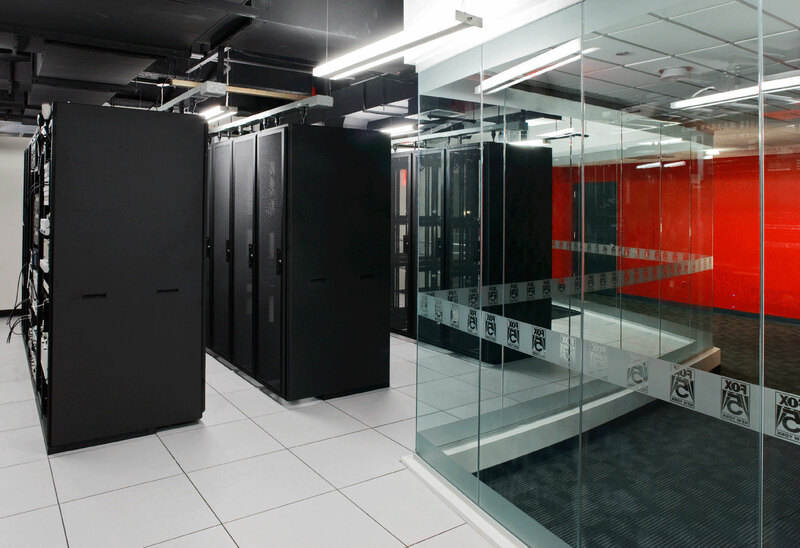 These spaces fit efficiently into a more compact area with redundant air handlers, UPS power, and a raised floor. With the option to expand both racks and seating, the two spaces can handle future demands. 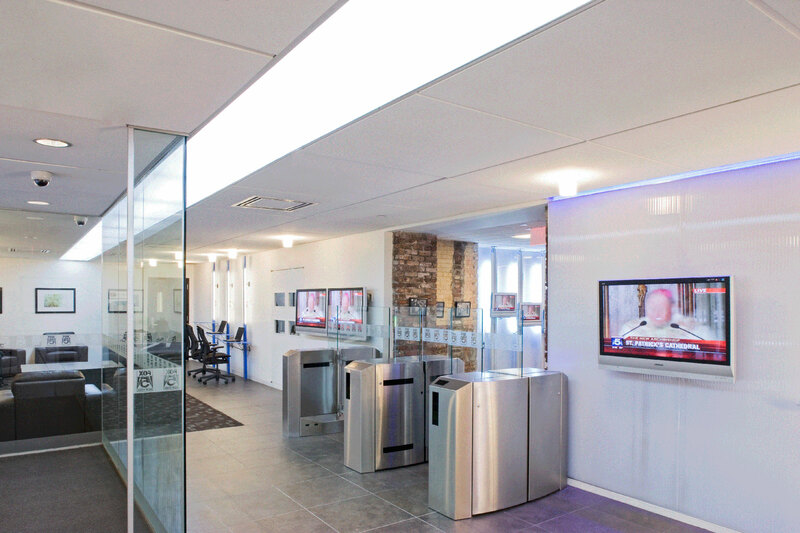 Lawson again returned to WNYW to streamline the lobby and make it more secure. 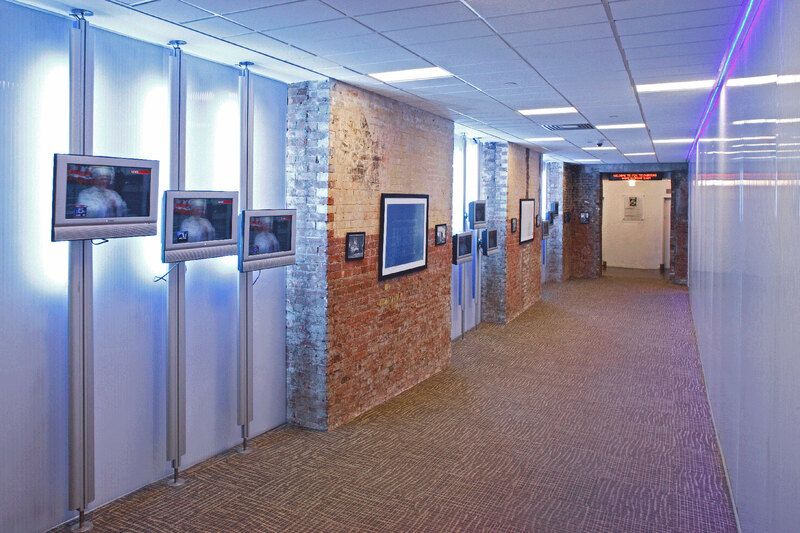 The lobby now includes monitors, computer stations, and security features along with new finishes, furniture, and lighting.